I came across this rusty door knob on a recent photo walk in downtown Springfield, OH. I liked the texture on the knob and took the picture. 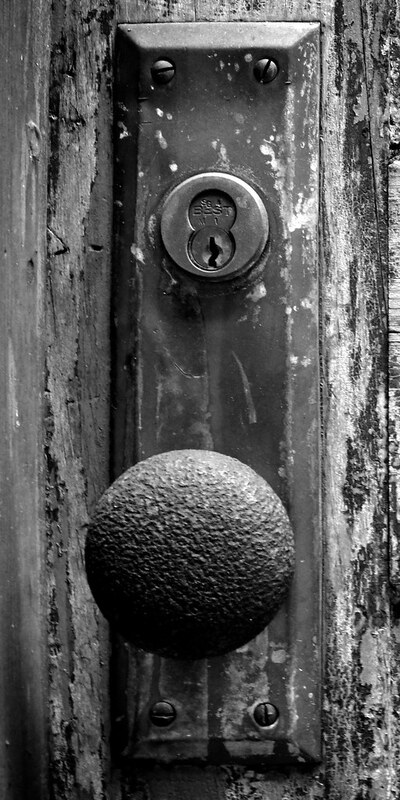 Now all of you are looking at a black and white photo of a rusty door knob. All because I liked the door knob. Now, you are beginning to see the power and influence of the photographer.